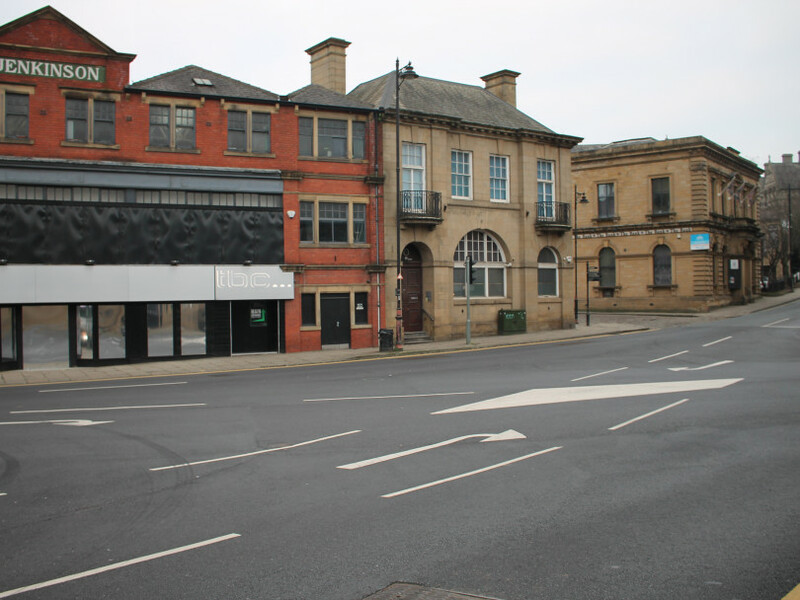 A DEWSBURY man has admitted driving into a serving soldier outside a Batley nightclub on New Year’s Day. Hamza Ali Hussain mowed down Joshua Adams-Mitchell following an altercation outside the TBC club on Bradford Road. Father-to-be Mr Adams-Mitchell, 21, was hospitalised with severe injuries. He could lose the sight in one of his eyes and may have to cut short his career in the Army. Hussain was arrested after the incident and appeared in Leeds Crown Court via a video link from HMP Leeds on Wednesday. Hussain, 23, of Middle Road, Dewsbury, spoke only to confirm his name, age and nationality and to enter his guilty plea. He will be sentenced for grievous bodily harm with intent at the same court on March 11. By then the court will have been given CCTV footage of the incident. An argument is alleged to have started inside the venue and then spilled out onto the street before Hussain drove a blue Mercedes into Mr Adams-Mitchell as he was in the road. Hussain fled the scene but was arrested shortly after. Police have ruled out any racial or terror-related motive but say it was a deliberate attack. The full circumstances leading up to the incident have not been disclosed.